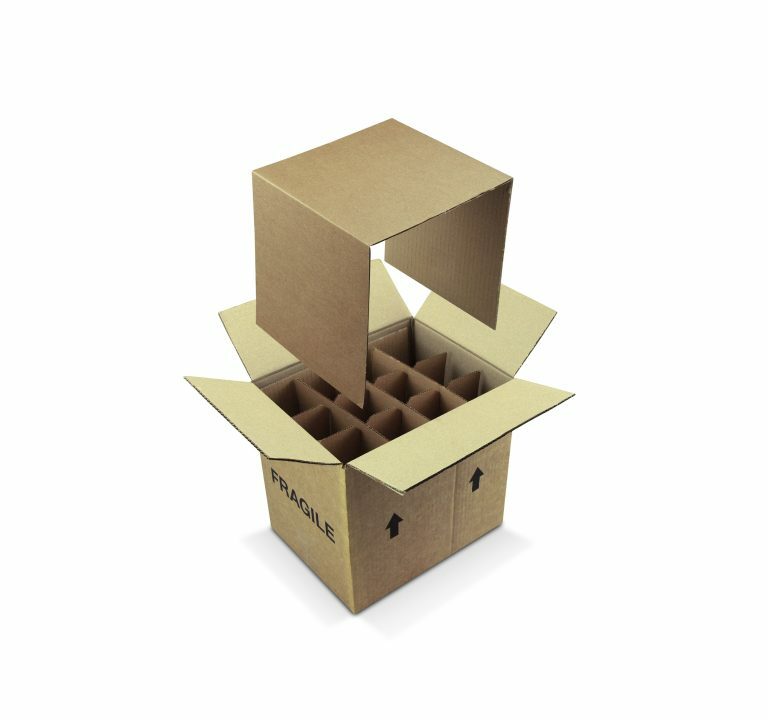 Packaging for Retail Specialises in Gift Packaging, Transit and Shipping Boxes for the Retail Industry. 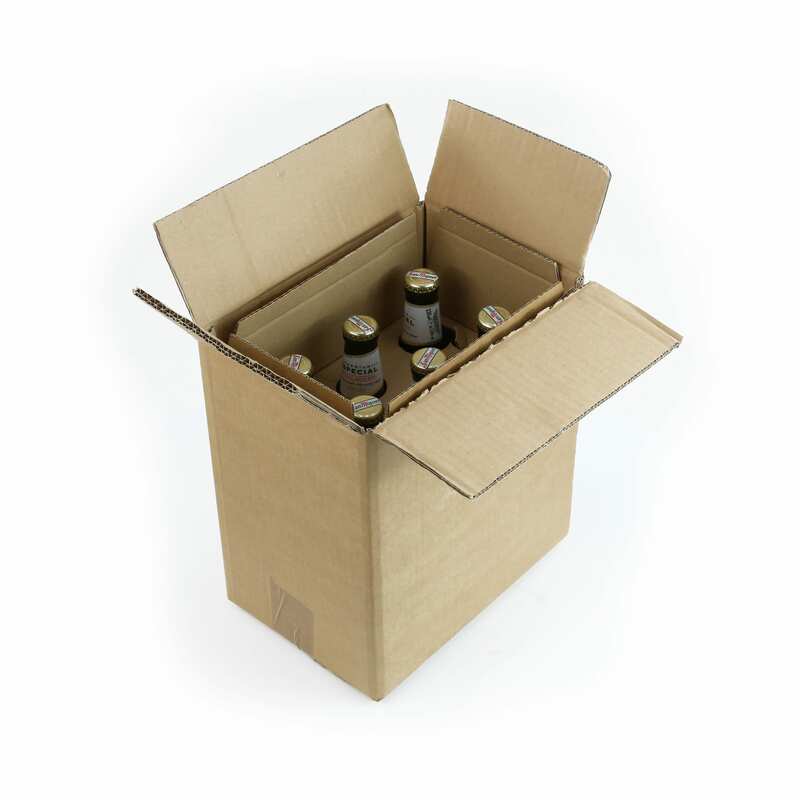 This high quality Beer and Cider shipping packaging has a double-walled outer and comes with dividers. It has two double-walled u-shapes effectively making it a box inside a box. 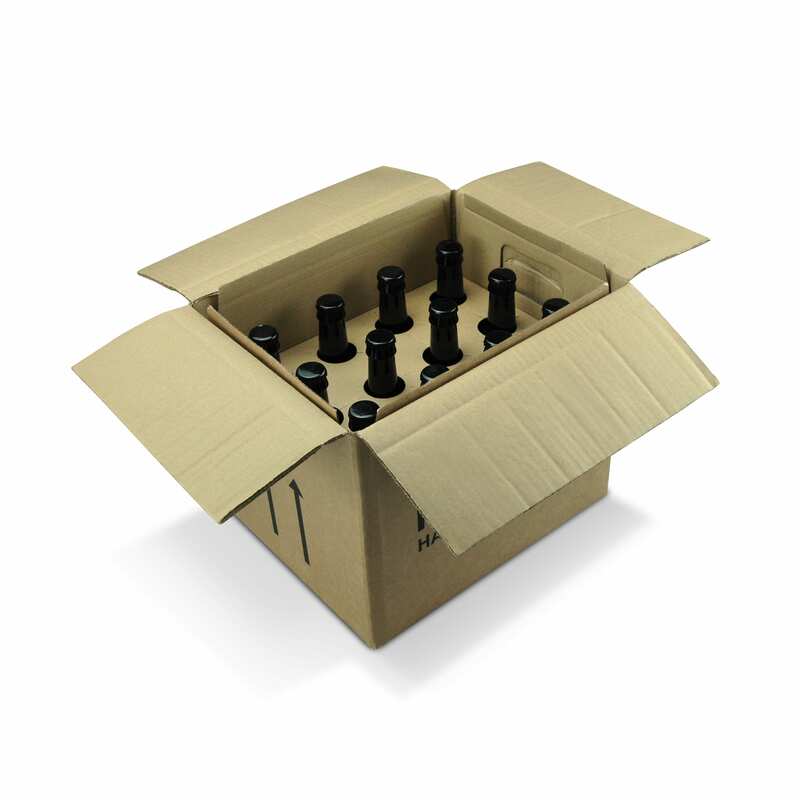 It provides secure bottle transit / shipping packaging for your beer and cider bottles. 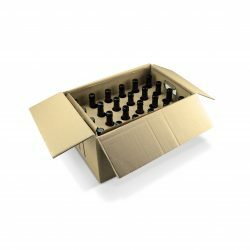 It can securely hold 12 x 330ml bottles.